Faliero Masi was born on May 11, 1908, well known as ” The Tailor ”. He learned the art of building custom race bikes at the “Compostini” workshop in Florence. It’s Cicli Compostini that Masi began to race, participating at two Giro d’Itala (1931 and 1932). 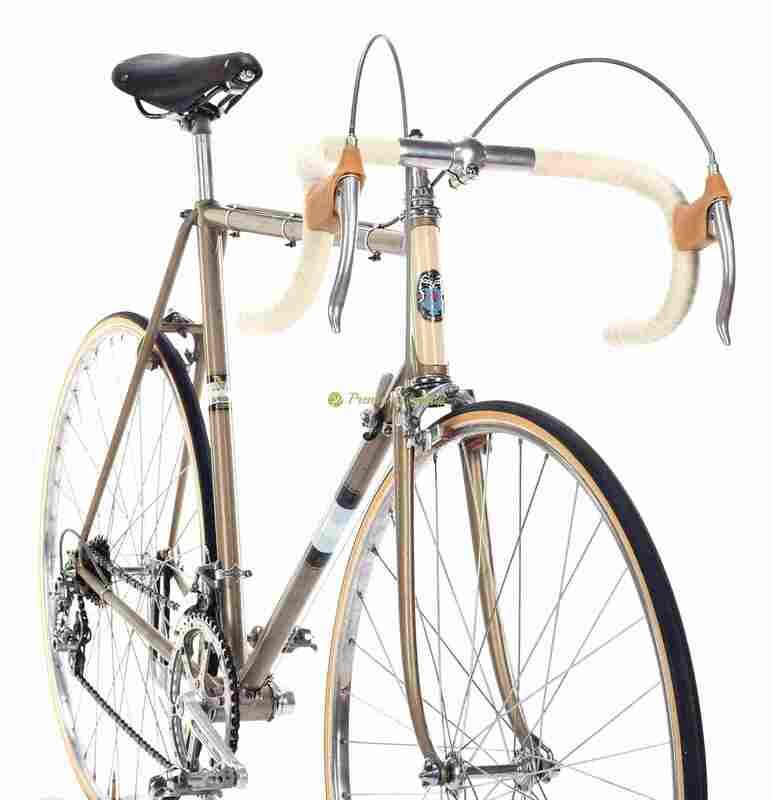 In 1949 he moved to Milan and started with custom frame building. 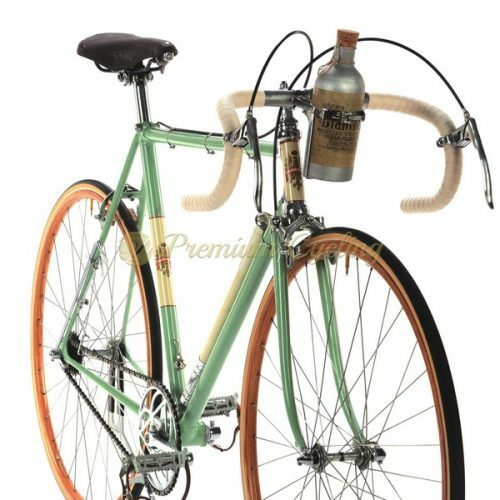 Masi had a maniacal passion for every phase of the construction of a bike, built by hand, one by one and was responsible for writing many memorable pages in the history of cycling. Each of his bicycles is unique and considered a jewel by collectors and fans. The Speciale Corsa is one of the most appreciated bikes, launched inearly 1950s, handmade in Masi’s famous workshop at the Vigorelli velodrome in Milan, Italy. Very likely made of Falck tubing (Masi never told exactly what tubes he used). Like all his frames also this one shows extraordinray details and lugs which were carefully filled and customized for highest performance. A trully work of art. Proudly presenting this highly collectible jewel, one of the most beautiful bikes in our store, the MASI Speciale Corsa, made by Faliero Masi. Extraordinary details of lugs, tubes makes you understand why most of the top cyclist in 1960s/70s were racing with bikes made by ”The Tailor”. The frameset dates back to 1957, equipped with superb Campagnolo Gran Sport gears and hubs, TA cranks, original BROOKS saddle, Universal 453949 brakes, Ambrosio Champion cockpit. Love at first sight. A real jewel. L’Eroica ready. Condition: Used, but good condition. Some signs of normal use. Partly refubrished many years ago. New decals. No cracks, not bent. All parts are working fine.